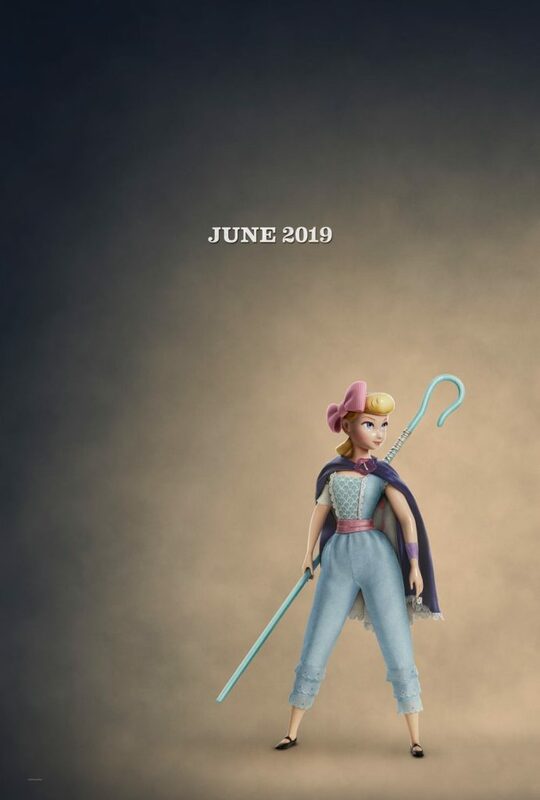 Disney teases Bo Peep’s big return in new promo for Toy Story 4. 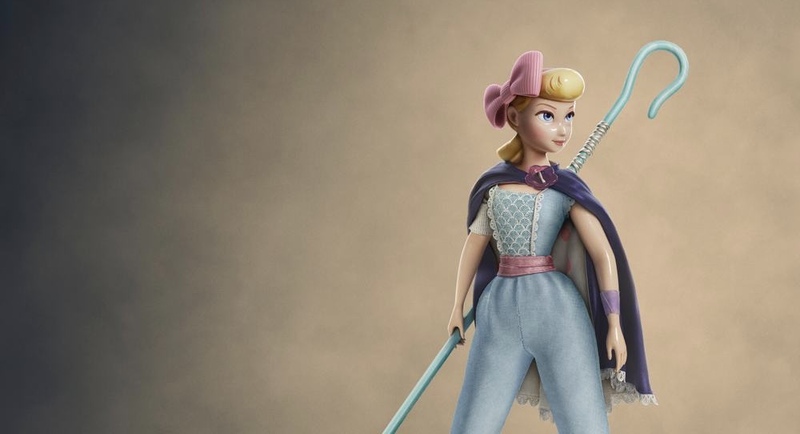 Little Bo Peep did not appear in the last installment of the Toy Story franchise, but she’s back with a whole new look. 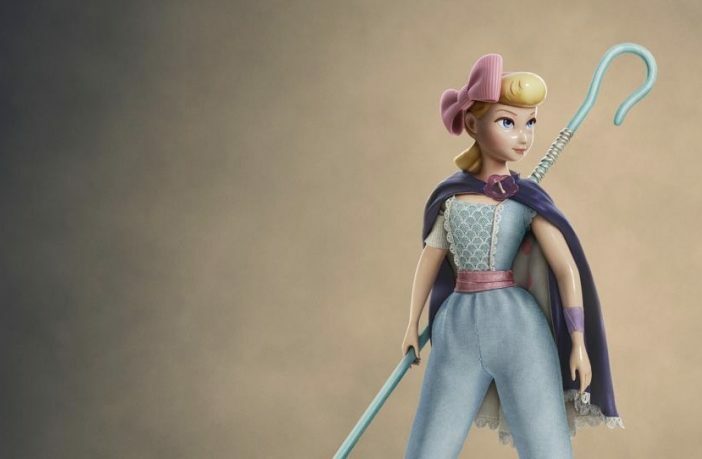 In Toy Story 4, Bo Peep (voiced by Annie Potts) has come a long way since we last saw her. This long-lost friend of Woody, Buzz and the gang always shared a special connection with Woody, but they have not seen each other in years, and Bo has become chipped and faded over time. Bo’s strength and sarcasm always belied her delicate porcelain exterior, and it turns out she’s an adventure-seeking free spirit who feels right at home on the road. When she and Woody are reunited under unlikely circumstances, they realize they’ve grown worlds apart when it comes to life as a toy. Toy Story 4 hits theaters June 21, 2019.